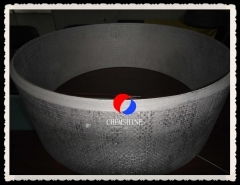 moreover ,carbon fiber does not transfer heat as much as most metals. 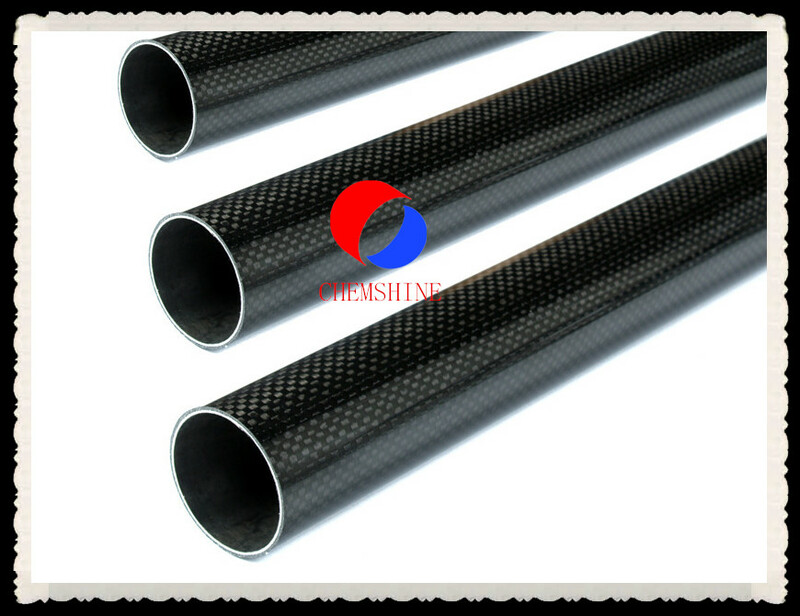 One of the biggest benefits of using composite tubing in general is the ability of the material to resist weather much better than metals,because it will not corroded . 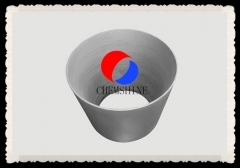 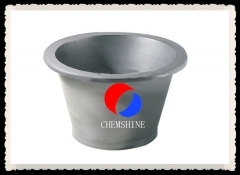 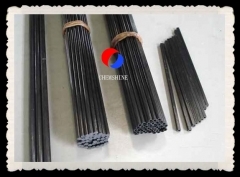 We supply ring and square shape China carbon fiber graphite high density tube!